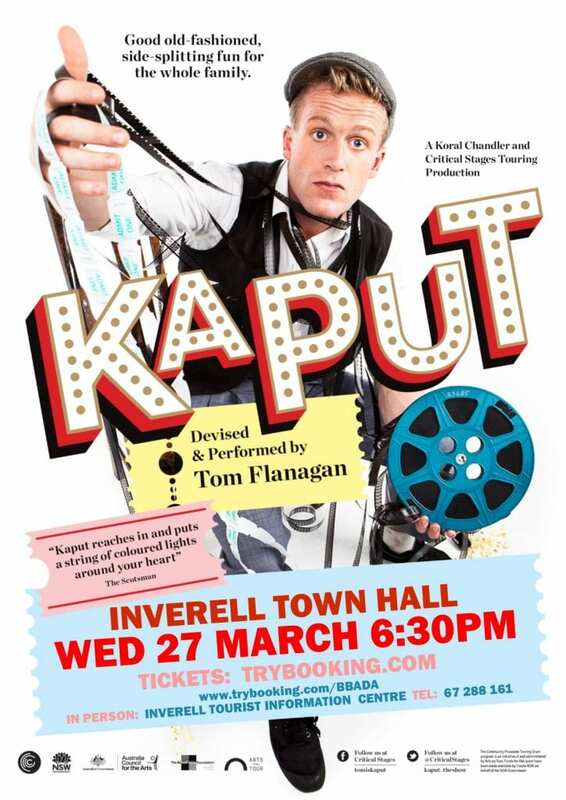 Tom Flanagan will be visiting Inverell to perform his award-winning show, Kaput. Be swept up in the mayhem as one man’s life is flipped upside-down by the lonely, dust-covered world that surrounds him. In the style of Charlie Chaplin, our likeable, luckless hero struggles to get the upper hand, taking one step forward and two steps back until everything is … well… kaput. This is a fun, high-energy family show for all ages. 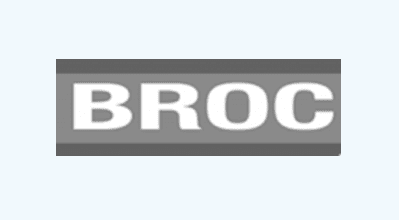 Tickets @ trybooking.com or at the Inverell Tourist Information Centre on Campbell Street, Inverell. While here, Tom will be offering a free physical comedy workshop to students aged between 10 and 18 years.